How Far is Kay Arr King Chordia Court? Kay Arr King Chordia Court, located in Bangalore, is one of the residential developments of Kay Arr And Co. 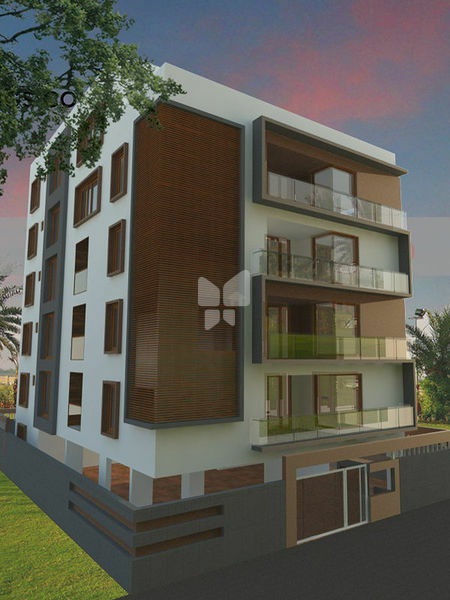 It offers spacious residential apartments. The project is well equipped with all the amenities to facilitate the needs of the residents. Kay Arr & Co is the fastest growing and one of the competitive player in the real estate industry headquartered at Bangalore. Our primary business is development of residential, commercial and retail properties. We possess over a decade of experience in this industry having completed more than 50 luxurious projects at prime locations (CBD areas)comprising over 1 million sq ft of development. The company started its mile stone in the year 1997 under the leadership of Mr. K. Ramesh and team, which has built its reputation by providing world-class lifestyle projects across Bangalore. The Organization stands for its Quality, Dedication and Trustworthiness. We possess the experience and financial strength to grow in all aspects of the Construction and Property development field. We are known ourselves diligently to each project, right from conception to completion. More than 300 customers bear testimony to our success in this eventful journey. Our commitment to customer satisfaction is reflected in the uncompromising quality and punctuality ensured through the application of advanced techniques of construction and management, which are the result of our approach. Recognition: We possess CREDAI membership. We also possess ISO 9001 : 2008 certification.